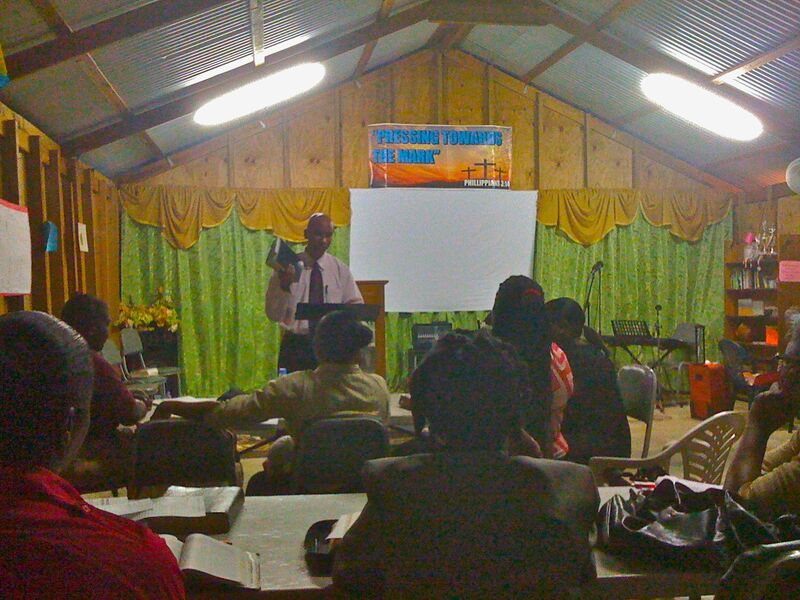 Bible school is back in session in Tobago! Pray that God will bless those who are seeking to know more of God and his Word. 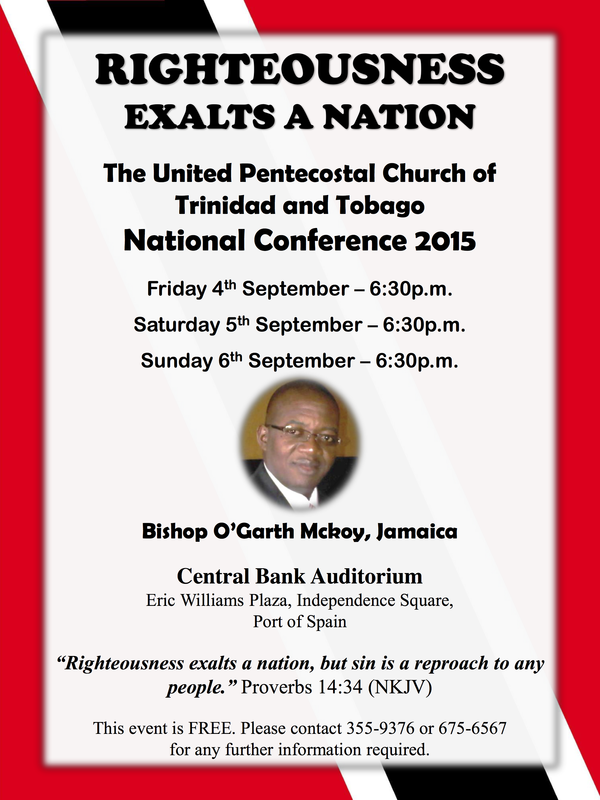 On a mission to Evangelize the area.